Adam and I were honored to be a part of this special wedding. Cara is a dear friend of mine and when she asked us to photograph her special day I was so excited. I am a sucker for a good proposal story and Cara and Allen have a great proposal story…it made made national news!! Congratulations Cara & Allen. You two are the BEST!! Every time Spring rolls around I get caught off guard by its beauty. One day everything is dead and wilted and then somehow overnight every tree you see is filled with green leaves and there are flowers blossoming everywhere. 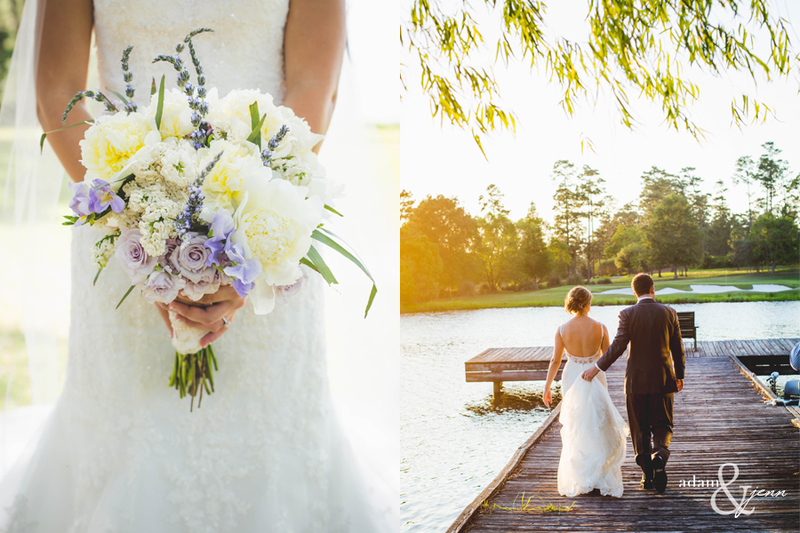 Spring showed its beautiful face just days before this wedding. A clear blue sky, blossoming flowers and great couple saying I DO! What more could you ask for. Congratulations Lauren and Nick!! Wedding season in full bloom! 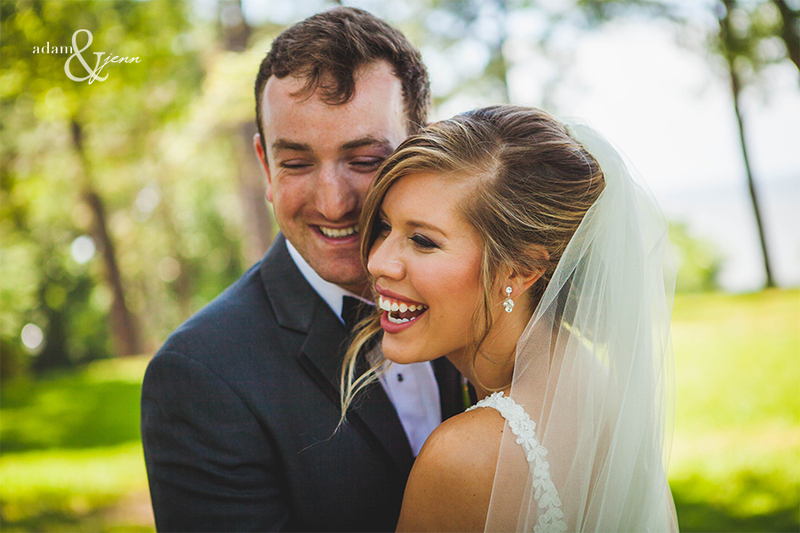 Lara and Tyler had perfect weather as a backdrop for an outdoor southern farm wedding. 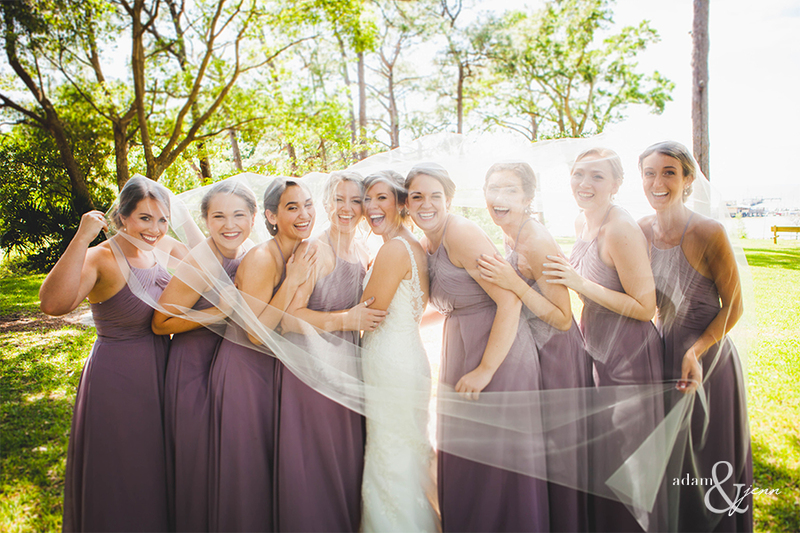 We hope the rest of our year holds just as many wedding days as this one! Adam and I have wrapped up our wedding season with baby girl arriving soon. End of Summer through beginning of Fall is my favorite time to photograph weddings at the beach. Heather and Devin had a very special wedding gift on their big day. The threat of rain came in right before the ceremony started. A short delay and we were back outside with a beautiful double rainbow in the background during the entire ceremony. What a special moment! Here’s a few of our favorites from the day.